20 x 10 x 30 Super concave wheels.Chrome outer ring with a gun metal center. 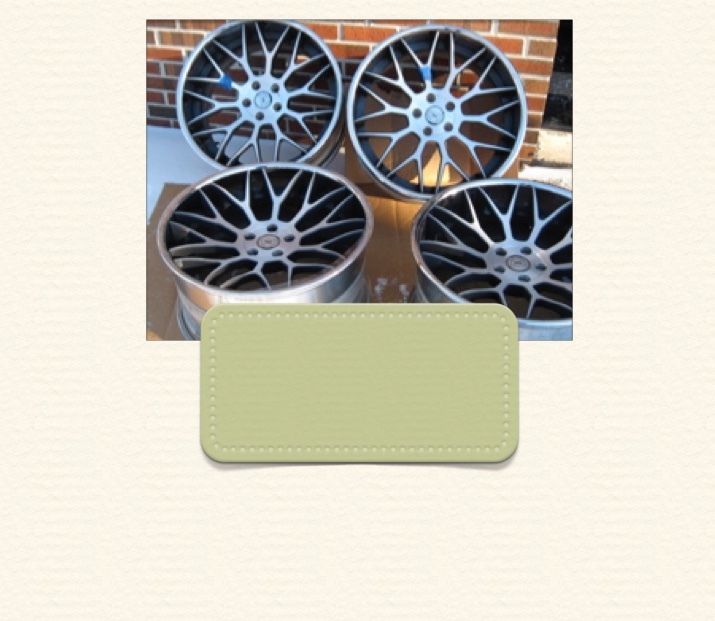 These wheel;s sold new for $1500.00 each. Wheels are perfect condition ,no curb rash. Also included are lug nuts. These wheels will fit Audi A5 an S5. Hi, What is the series of the wheels CS20? I assume et30? Also, what is the bore and can you ship to Orlando area? Last edited by Syfer23; 03-09-2016 at 07:56 PM. Syfer they will only fit A5 and S5. Nothing else. I have many iquire about the wheels but no A5 or S5 owners. If u do have an A5 or S5 contact me. 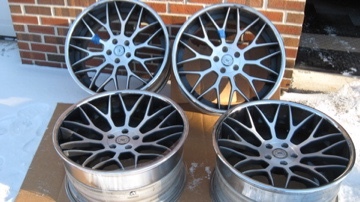 WTB:19" Wheels for B5 S4:HRE/DPE/IFORGED/AVUS/Sevas..